No ... you are not seeing a UFO. 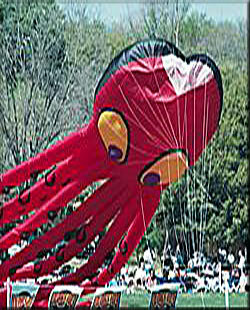 annual Austin Kite Festival held in Zilker Park. to enjoy this Austin rite of springtime.